President Donald Trump offered Pelosi and Democrats their Dreamers in exchange for a border wall. 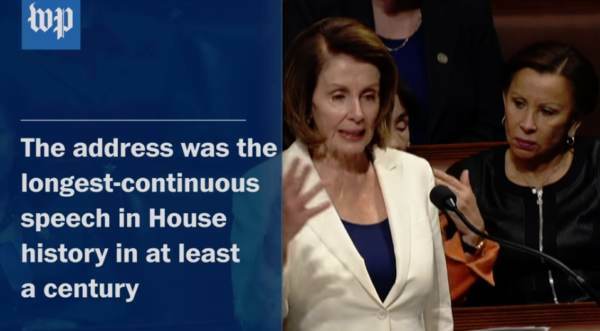 Pelosi went home this past weekend rather than stand for Americans and border security. 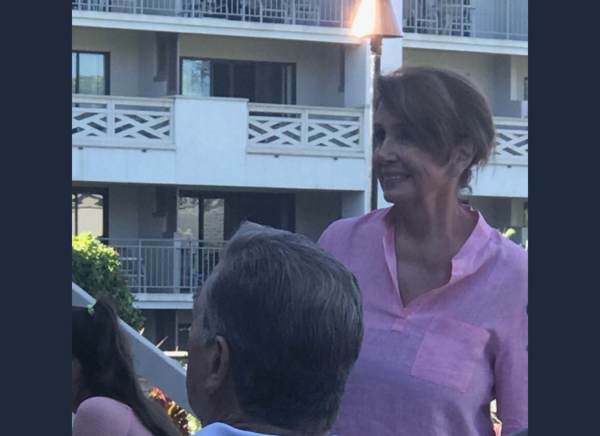 Pelosi vacationed in Hawaii rather than stand for Americans and border security.